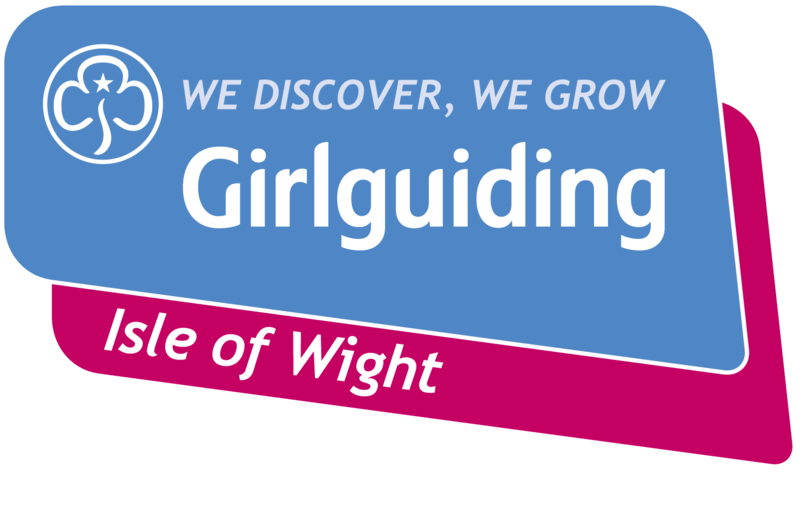 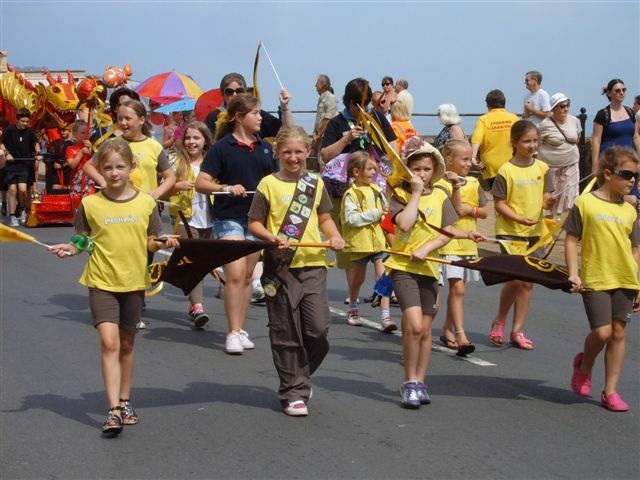 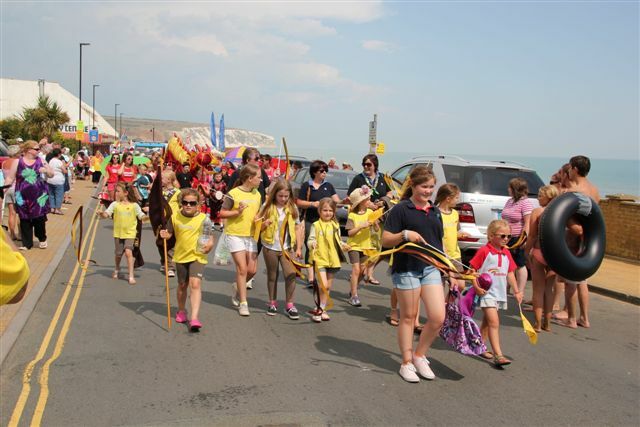 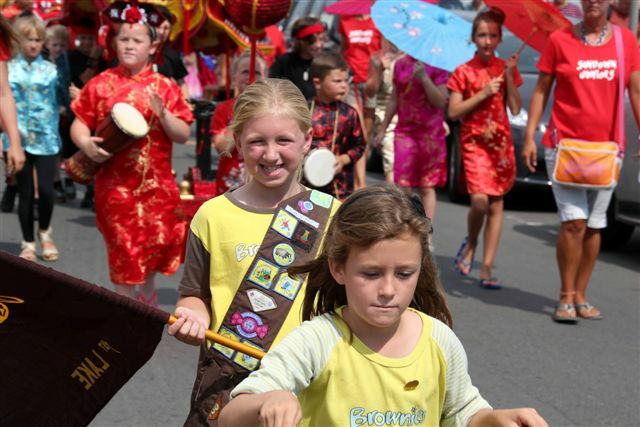 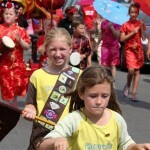 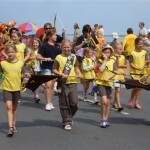 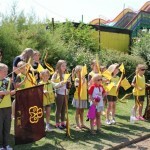 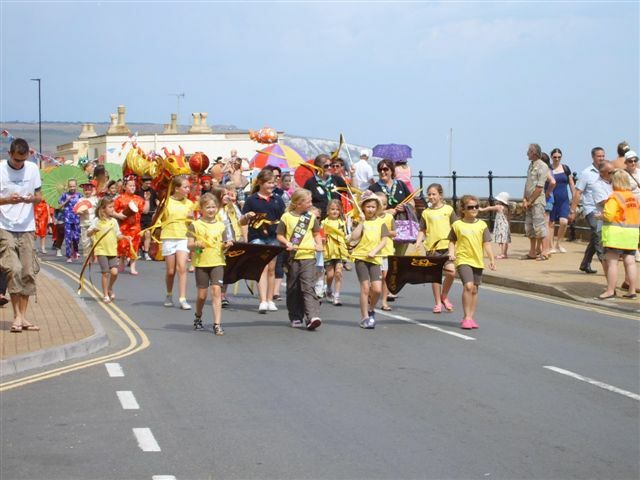 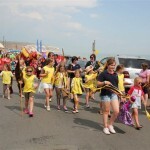 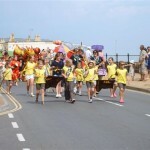 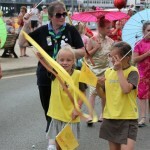 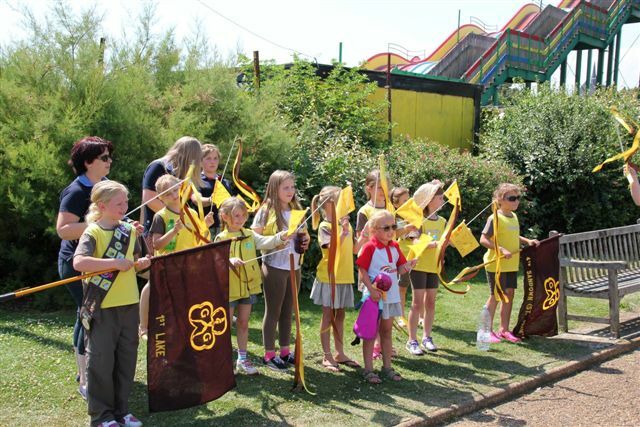 Girls from 4th Sandown, 5th Sandown and 1st Lake Brownies and Lake Guides together with leaders entered Sandown Carnival as part of the Big Brownie Birthday. 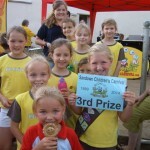 In the Children’s Procession they won 3rd prize. 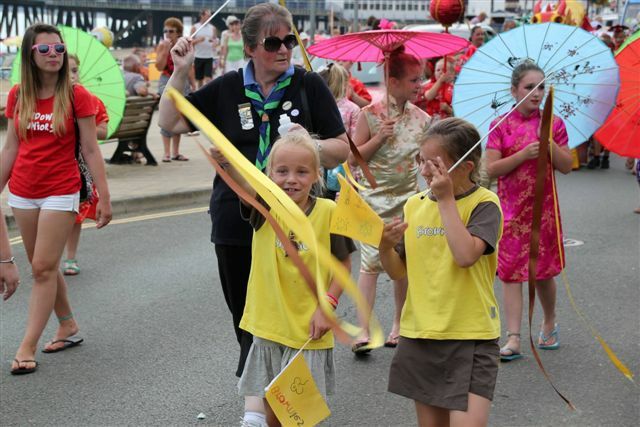 For the main procession the next day some of the girls were wearing some uniforms from the Girlguiding IW archives showing the just how the Brownie uniform has changed over the 100 years. 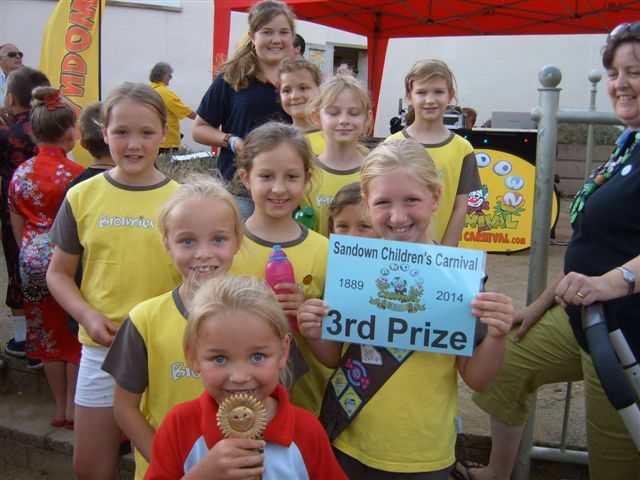 Congratulations on the 3rd prize!